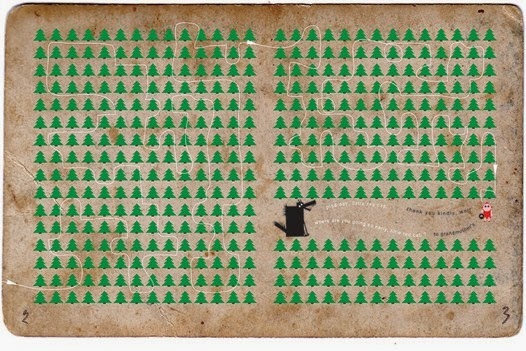 Fig 1,2 Above Agnieszka Kucharska-Zajkowska Little Red Riding Hood. 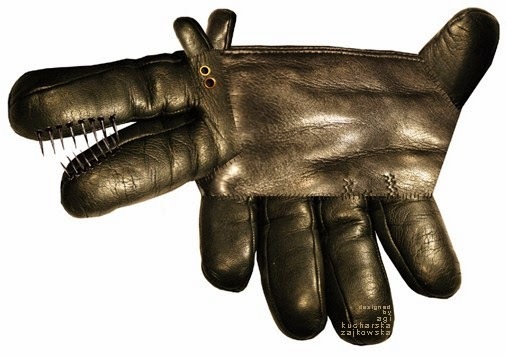 Fig 3 (above) Agnieszka Kucharska-Zajkowska's leather glove wolf. 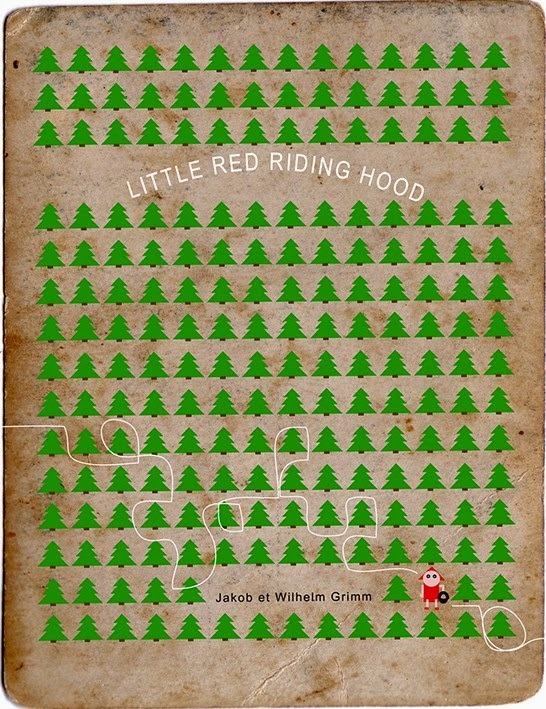 Polish artist and designer Agnieszka Kucharska-Zajkowska's version of Little Red Riding Hood is very like a vintage computer game or map, I really like the squiggle of a route which would encourage little fingers to explore and make new routes through the forest. I love her old leather glove wolf it reminds me of the assemblage work of Isidro Ferrer.